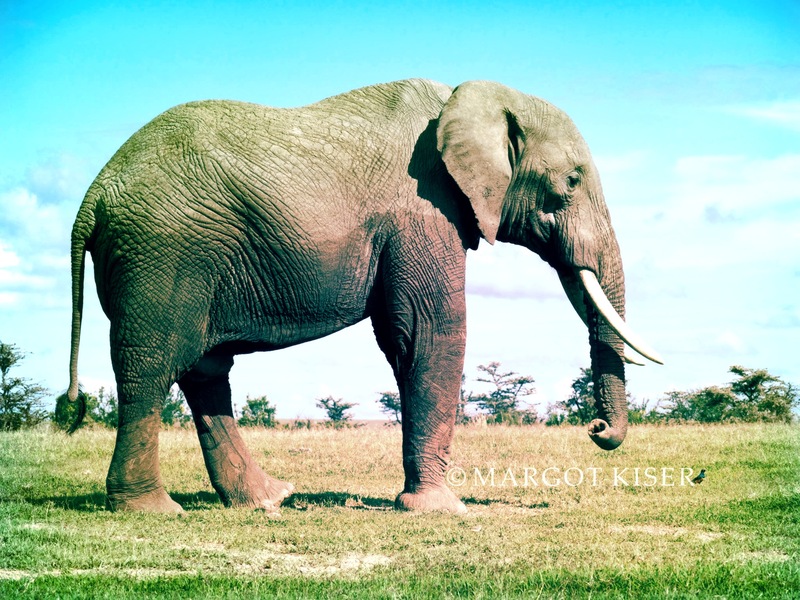 NAIROBI, Kenya – A ruling is expected tomorrow in the case of a suspected ivory smuggler who today pleaded guilty to ivory-related charges. According to the Kenya Wildlife Services (KWS) Tang Yong Jian was arrested on January 18 at Jomo Kenyatta International Airport for attempting to smuggle 3.4 kg of raw ivory that officials say he had stashed in his suitcase while in transit from Mozambique to Guangzhou, a major transport hub on mainland China. A joint security team of officials from the Kenya Airports Police Unit, Customs, Kenya Airways and Kenya Wildlife Service (KWS) arrested and booked the 40 year-old Chinese national at the airport’s Police Station. Tang Yong Jian pleaded guilty today to “ivory-related charges”. Under Kenya’s new Wildlife Act of 2013 – effective only since January 10, 2014 – the 40 year-old Chinese national faces a fine of up to Ksh20million (US$230,000) or a sentence of life in a Kenyan prison. Until three weeks ago Kenya’s antiquated wildlife laws (first enacted in 1979) poachers and smugglers had only to pay a fine of a few hundred dollars and little if any jail time. African elephant populations are now critically low mainly due to Asia’s demand for the creature’s ivory tusks used for medicine and carving. A good law. The the dude pay 20 million or rot in Kamiti.